A 10-year Honorably Discharged Veteran of the U.S. Navy Elite Special Operations Community, Angelo is both a seasoned executive and experienced entrepreneur. He is the founder of The Fiore Service Group, an independent company that represents some of the largest sporting goods and sporting apparel manufacturers in the world. 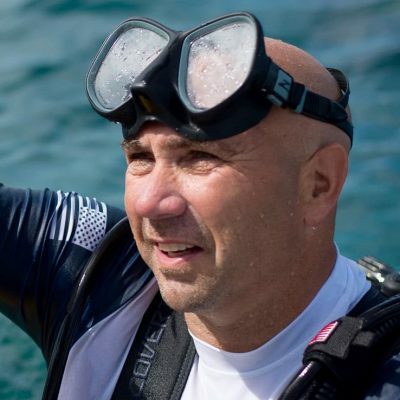 His skill in conducting small business analysis and developing growth, together with his long tenure of working inside the SCUBA industry, make him a valuable addition to the FORCE BLUE team. CDR Joseph Dituri enlisted in the U.S. Navy in 1985. 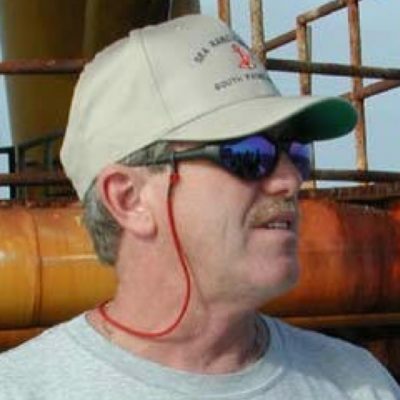 He served continuously on active service upon various ships and shore stations where he was involved in hyperbaric system certification, saturation diving and ship repair. In 1995 he made his way up through the ranks after earning his B.S. in Computer Science from the University of South Carolina and was commissioned into the Special Operations Officer pipeline. After numerous tours in the Special Operations community, he transferred to the Engineering Duty Officer Diving Community. He then transferred to Naval Post Graduate School where he earned his Master’s degree in Astronautical Engineering. His master’s thesis topic was in Orbital Determination with an accent for life support systems. He is an invited speaker on space related topics. Following completion of his masters he was assigned as Officer-in-Charge Deep Submergence Unit (DSU) Diving Systems Detachment (DSD). Under his command DSD won the white “DS” award for deep submergence excellence and certified the 2000 fsw Atmospheric Diving System for fleet use. Upon fielding and initial testing, the team introduced the Submarine Rescue Diving & Recompression System into Naval service and took it on two international engagements. During this tour Joseph earned the DAWIA certification of Level III in Program Management. He transferred from DSU after fleeting up to become the Executive Officer and designing the transfer under pressure saturation diving template for Navy Submarine Rescue. His final position in the US Navy was at Special Operations Command in Special Operations Research Development and Acquisition Center Program Executive Officer – Maritime Systems where he served as the Chief Engineer, Program Manager for Undersea Systems Technical & Certification Program as well as deputy Program Manager for Combat Craft. During this tour Joseph earned the DAWIA certification of Level III in System’s Engineering. CDR Dituri’s personal awards include three Navy Achievement Medals, a Joint Service Achievement Medal, an Army Commendation Medal, and four Navy Commendation Medals. a Joint Service Commendation Medal and a Joint Meritorious Service Medal. 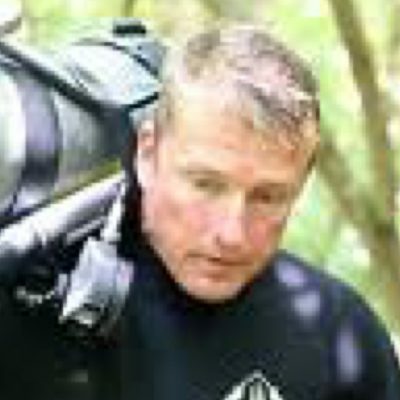 In a civilian capacity Joseph is the author of numerous diver-training manuals, a co-author of the book “Tao of Survival Underwater”, a contributing author to Hyperbaric Medical Practice (4th edition) and the Navy Diving Manual, and has been published in several journals including those produced by the American Society of Naval Engineers and American Institute of Aeronautics and Astronautics. CDR Dituri was also a member of the prestigious Para-commandos SOCOM parachute demonstration team. 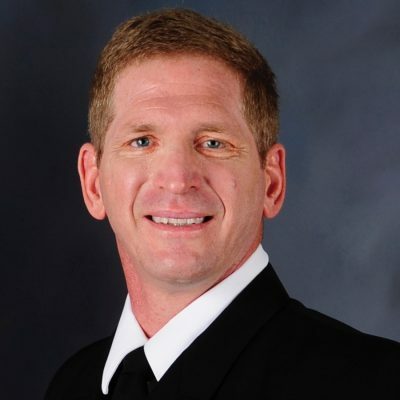 Now that he is retired from almost 28 years of active service to the United States, he is a consultant for the International Board of Undersea Medicine. He is the current President of the Undersea Oxygen Clinic and functions as the Executive Director. He also volunteers his time as the CEO of the Association for Marine Exploration and is pursuing his PhD in Biomedical Engineering at the University of South Florida. His research areas of interest include life support equipment, high carbon dioxide environments as well as hyperbaric and hypobaric medicine. Joseph is a member of the American Bureau of Shipping Special Committee on Building and Classing Undersea Vehicles and Hyperbaric Systems and the National Offshore Advisor Committee for Commercial Diving Safety. Joseph enjoys writing books, skydiving and has had a lifelong goal of being a civilian astronaut. A 30-year Scuba Instructor for PADI, NAUI and SSI, Patti has maintained an unconventional career and lifestyle. 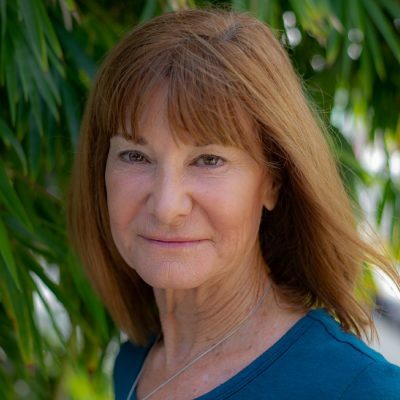 Initially, as a Nevada State Administrative Law Judge, she determined the repetitive structure was overwhelming boring; this inspired her to travel throughout the world as diving professional. Relocating to the Florida Keys, she became embedded with the Coral Restoration Foundation (CRF), which at that time a small grass-roots organization restoring the local corals reefs. She has spent the last 12 years installing coral nurseries, repopulating reefs with nursery-raised corals and designing diving specialty courses to educate and inspire Coral Ambassadors. Patti crafted their Dive Safety Manual and is their Dive Safety Officer. She serves on the CRF Board of Directors and Executive Committee. Also serves on the Board of Directors of the History of Diving Museum, a member of the Explorer’s Club, a SSI Platinum Pro 5000 recipient and an officer in Coast Guard Auxiliary 13-08. In 2016, she was inducted into the Women Divers Hall of Fame and serves as a Trustee. With 44 years of diving experience, Terrence N. Tysall SR. is one of the underwater world’s most accomplished explorers. From deep WWII wrecks of the South Pacific, to the submerged caves of Yucatan, Belize, and Bermuda, to the historic wreck of USS Monitor, to the lava tubes of the Canary Islands, Terrence has dived some of the planet’s most remote waters gathering data about what lies at the bottom and beyond. As a US Army Captain Tysall returned from Iraq and serving stateside as the Commanding Officer of the U.S. Army’s 627th Heavy Dive Team. Now as a MAJ he is the Commander of the FLARNG Officer’s Candidate School at Camp Blanding Florida. He is the founder and past chairman of the board of the Cambrian Foundation, and he is also the founder and president of Benthic Technologies, Inc., a consulting firm that specializes in underwater applications and technology. On the civilian side; Terrence is currently the Director of Training for NAUI Worldwide. Terrence has earned instructor trainer ratings from ANDI, DAN, IANTD, NAUI, NSSCDS, NACD, SSI, and TDI. In addition to these certifications, Terrence serves on a variety of technical advisory boards for NOAA and other scientific research agencies both in the United States and abroad.